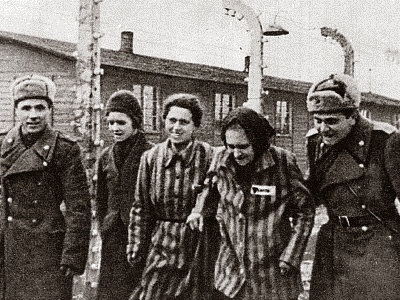 On January 27, 1945, the Soviet Red Army liberated the concentration camp of Auschwitz in Poland. Marked around the world as International Holocaust Remembrance Day, in Russia it still has no official status. It was 66 years ago that soldiers of the First Army of the Ukrainian Front under the command of Marshal Koniev freed the prisoners of the bloodiest Nazi concentration camp. 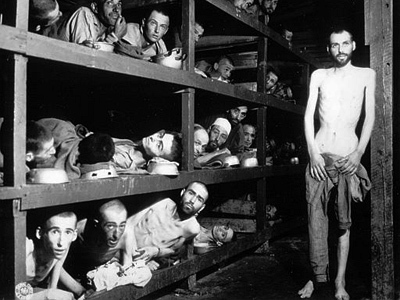 Over a million people – mainly Jews – were slaughtered in Auschwitz during the Second World War. Only several thousand survived the man-made hell. Events commemorating the victims of the most horrific genocide in human history are being held on Thursday in Russia, Ukraine, Belarus and many other countries around the globe. The main ceremony is scheduled to take place at the UN headquarters in New York. On November 1, 2005, The UN General Assembly adopted a resolution condemning denial of the Holocaust, and declared January 27 a day of commemoration. Russia – which suffered the most severe losses during WWII, and whose Jewish community is quite large – remains one of the very few countries that have not officially set this date as a Memorial Day. And that is what local Jews want changed. "Taking into consideration the growing interest in this event in Russia, the Russian Jewish Congress [RJC] deems it important to include the Holocaust Remembrance Day in the official list of commemorative dates in Russia," RJC spokesman Mikhail Savin said on Wednesday, cited Itar-Tass. The head of the congress, Yury Kanner, has sent a letter to President Dmitry Medvedev asking him to consider the matter. “Millions of citizens of our country became victims of the monstrous Nazi genocide policy and it was precisely the Soviet Army that put an end to these cruel crimes against humanity,” he observed. 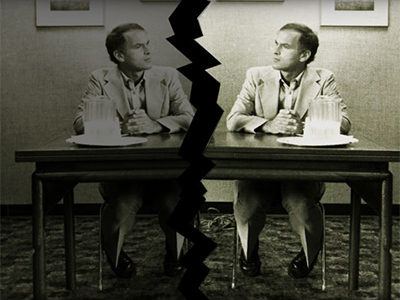 Even though the date has not been declared a commemorative day at a federal level, people keep their painful memories alive. One of the most significant events dedicated to WWII will be the opening of a memorial to the victims of the “March of Death” in Russia’s westernmost exclave, Kaliningrad. In January 1945, the Nazis forced 7,000 Jewish prisoners from Konigsberg (now Kaliningrad) to Palmiken (now Amber). Those who managed to survive severe cold and hunger on the way were massacred on a beach by the Baltic Sea, near the town of Amber, in what is known as the last act of the Holocaust. The seven-meter-tall marble memorial to its victims will be unveiled on January 30. It was created by an Israeli sculptor, Holocaust survivor, Frank Meisler. While the horrors of WWII are still fresh in people’s minds, in many countries xenophobia and national hatred are on the rise. And Russia, unfortunately, is no exception, as became especially evident following mass nationalist clashes in Moscow in December last year. The country’s leadership made its position quite clear: xenophobia and intolerance are incompatible with Russia and authorities are going to do everything possible to oppose these evils. Moscow has also repeatedly voiced its fierce criticism on the international arena over attempts of some foreign politicians to justify the crimes of the Nazis and praise their collaborators as heroes. 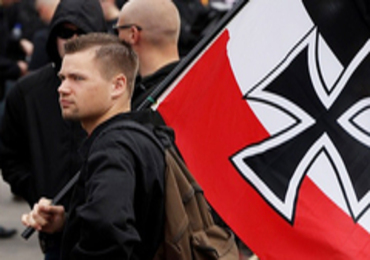 Neighboring Ukraine is also concerned over the rise of intolerance in the country. The commemoration of the victims of the Holocaust reminds us we have to do everything possible to prevent anti-Semitism, xenophobia, racism and intolerance, Ukrainian President Viktor Yanukovich said on Thursday, cites Interfax. In his statement to the nation issued on the International Holocaust Remembrance Day, he said that it is worrisome that now, decades after the end of WWII, in some places in the world, “the terrible ghost” of the Nazi regime raises its head. The Ukrainian leader has called on people to respect each other and be tolerant. 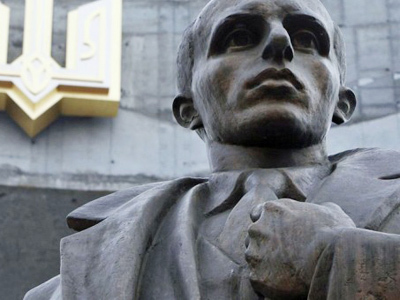 Earlier this year, a Ukrainian court stripped Stepan Bandera, a Nazi collaborator and leader of Ukraine's Nationalist Movement during WWII, of the title “Hero of Ukraine”. The decision to honor Bandera was made by Yanukovich’s predecessor, Viktor Yushchenko, a year ago. 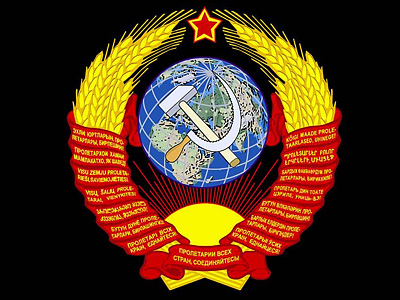 Meanwhile, for Russians – and many former Soviet citizens – January 27 also marks another crucial event. 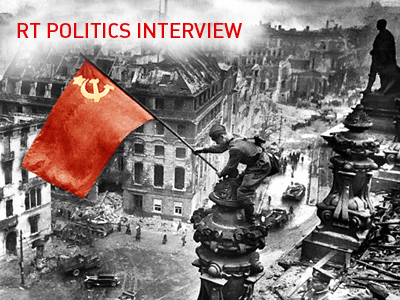 On that day in 1944, the Red Army lifted the siege of Leningrad (now St. Petersburg). The most lethal blockade in the history of humanity lasted for 872 days and claimed the lives of 700,000 people, who died of hunger and cold or were killed in the bombardments. On Thursday, defenders of Leningrad – thanks to whose heroism the city survived – are being honored in the Northern capital.